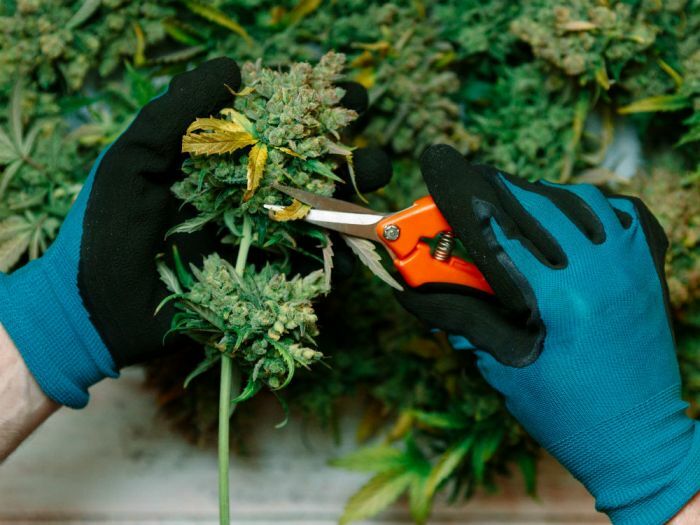 Montreal-based Great White North Growers Inc. (GWNG) reports applications for cultivation, processing and medical sales licences have been approved by Health Canada, a development that positions the company well, and early, for the developing Quebec market. “Great White North Growers becomes the first aeroponic facility and only the second company to be fully licensed on the island of Montreal,” notes a statement from the privately held, Quebec-owned national company that produces premium pharmaceutical-grade medical and recreational cannabis flowers and derivatives. Quebec cannabis giant HEXO Corp. is acquiring Newstrike Brands Ltd. — the Oakville-based mid-sized cannabis company backed by The Tragically Hip — in an all-stock deal worth $260 million, both companies announced early Wednesday morning. The deal is the biggest yet to take place between two sizeable Canadian cannabis companies post-legalization in a crowded industry where the top two players — Aurora Cannabis Inc. and Canopy Growth Corp. — control just under 50 per cent of domestic recreational cannabis sales. 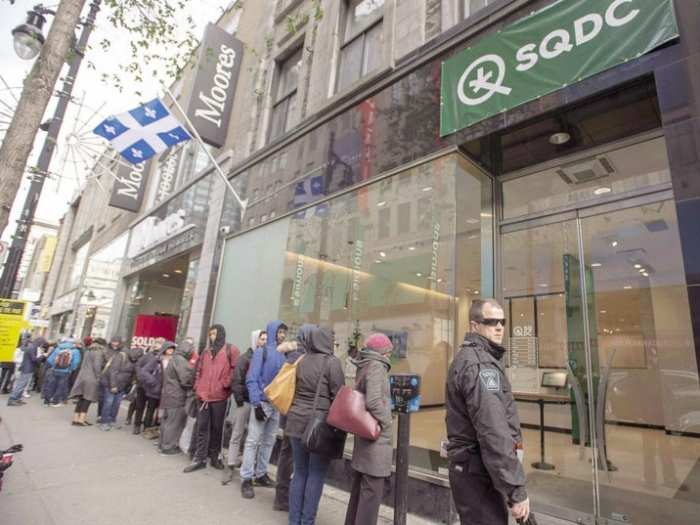 On Tuesday (February 26), the Société québécoise du cannabis (SQDC) signed supply agreements with licensed producers (LPs) Organigram Holdings (TSXV:OGI,OTCQX:OGRMF) and Zenabis Global (TSXV:ZENA,OTC Pink:ZBISF) to add product to its lineup of recreational marijuana. Both producers will have to wait for the public process of the SQDC to determine the exact start date and final agreement in terms of quantity sold to the province. 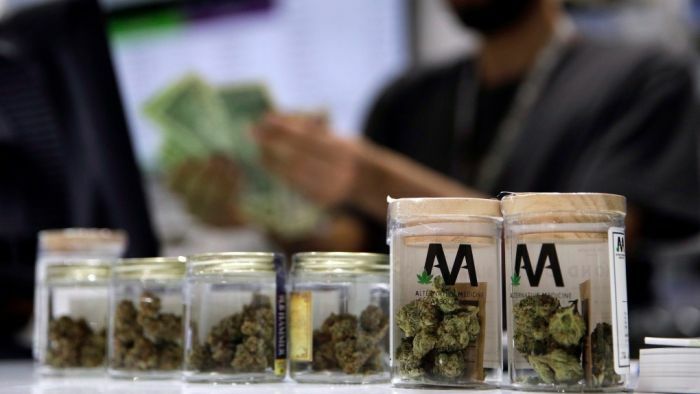 Zenabis informed shareholders it expects to supply product starting the second quarter of 2019. Canada already has some of the toughest cannabis regulations of any legal jurisdiction in the world. For many Canadians, so far, that has meant a lack of selection, few places to buy pot legally and no Amsterdam-style coffee shops. Now, the Quebec government is looking to crack down even harder by raising the minimum age from 18 to 21. At a time when we should be looking at how to give consumers more freedom to enjoy this newly legal product, this would force a whole host of Quebecers to turn to the black market and forgo the benefits of legalization. Canadians for Fair Access to Medical Marijuana (CFAMM) would like to see medical cannabis users allowed to smoke or vape in public places where smoking is permitted, and are hoping public persistence will convince the Quebec government to reverse its proposed stance. If passed, Quebec’s Bill 2, An Act to tighten the regulation of cannabis, would ban cannabis use in all public places province-wide, reports CFAMM, a federal non-profit, non-partisan, patient-run organization dedicated to protecting and improving the rights of medical cannabis patients. The Quebec provincial government has plans to implement a ban on smoking cannabis in any and all public spaces for the City of Montreal is making it clear that this would be impossible to enforce. Bill 2 would enforce a province-wide ban on smoking cannabis in public spaces as well as raise the legal consumption age from 18 to 21. The Mayor of Montreal Valerie Plante believes the city should be exempt from these rules if they are implemented and has recently spoken at public hearings to voice the city’s concerns about the bill. Both she and police Chief Sylvain Caron have state that the way of life in Montreal is different from other parts of the province and that it would be much more difficult to enforce the law. Junior Health Minister Lionel Carmant has said he tabled Bill 2 in order to protect young people and send a message that smoking marijuana is not a trivial matter. The proposed legislation restricts marijuana usage to people aged 21 and over and limits its smoking to private property. Montreal-based Cannara Biotech Inc. has entered into a letter of intent with a leading Quebec microbrewery to develop cannabinoid-infused beverages. Once consumers are able purchase edibles and beverages—with related regulations expected to take effect in October—they will have access to “a variety of cannabinoid-infused beverages, including non-alcoholic beer, kombucha and cider,” notes a statement from Cannara Biotech, which is building a vertically integrated cannabis company focused on cultivation and cannabis-infused products. According to the Quebec Poison Control Centre, cannabis poisoning cases have risen since Canada legalized cannabis in October. The province has released a new ad campaign warning consumers about the associated risks in response to the influx in hospital visits. From the legalization date of October 17 all the way through December, the center recorded 89 cases whereas only 25 cases were recorded during the same period of the year prior. “Right now, it’s hard to distinguish whether there is more exposure, more cases of over-intoxication, or simply more people calling because they feel more comfortable now that it’s legal,” said director of the Quebec Poison Control Centre Maude Saint-Onge. No, it’s not Reefer Madness, the 1936 propaganda film put out by the U.S. government warning of the perils of smoking pot. But on Monday, the Quebec government launched its own awareness campaign — featuring hallucinatory images intended to elicit laughs — highlighting the risks of cannabis consumption among young Quebecers. Under the $1.5-million campaign, the government will run ads in French and English in movie theatres and on television and radio, as well as on the internet. The ads will be aimed at two demographic groups: 15- to 17-year- olds and 18- to 34-year-olds.